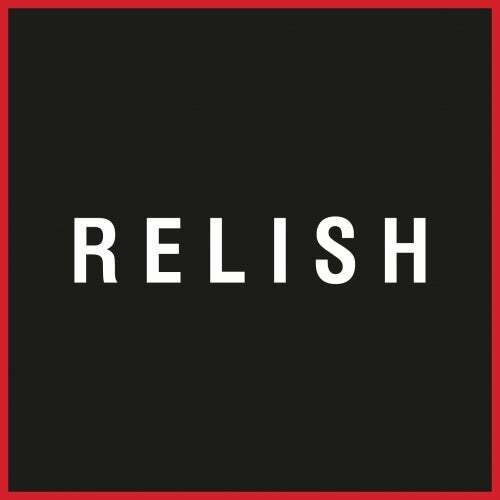 BEST OF RELISH IV features some previously unreleased versions and some highlights from the years 2009, 2010 and 2011. Artists and Remixers are: David Gilmour Girls, Headman, Brassica, Hannulelauri, Daniel Avery, Jr Seaton and Gatto Fritto.While listening to the tracks Im always amazed how most of them still sound fresh and could actually just come out now.1.David Gilmour Girls where one of the first bands Robi signed to Relish. At that time their Music was very different to what dictated the mainstream more psychedelic-dance -rock than the noisy neo Rave sound. Unfortunately the band split up later.2.Headman Voices remixed by Hannulalauri, the dub was never released before. Voices was taken from the 1923 Album. The finish duo also contributed with 2 Eps on Relish.3.Brassica - Hey Man. A collaborator on various release formats on Relish and w/ Headman on Work that came out in 2015.4.Hannulelauri - Zombie Tropicana was released on Super Monkey in 2010.5. Daniel Avery Oyster, this was the first track he released on Relish Comp 3 and the first release under his real name. In 2012 his AIRSTRIKE EP came out on Relish.6.Jr Seaton - Way Savvy (Gatto Fritto Remix). Now known as Call Super was remixed into a tense, epic slow jam by Gatto Fritto.7.Headman - Private Show (Alternative Version) was released as a 12 Vinyl in 2010 and it features vocals by Steve Mason the man behind such legendary Bands as Beta Band, Black Affair, King Biscuit Time and his solo work.8.Jr Seaton - Azklementyne (Brassica Mix) Is another Jam this time remixed by Brassica.9.Retriever - Murder (Headman Dub) They are a band out of Newcastle and only released one single on Relish. This is the previously unreleased Headman Dub.10.As last is Robis alter Ego Manhead, the last new Manhead track since 2011 when it was released on Relish Comp 3. This is an unreleased extended Version.